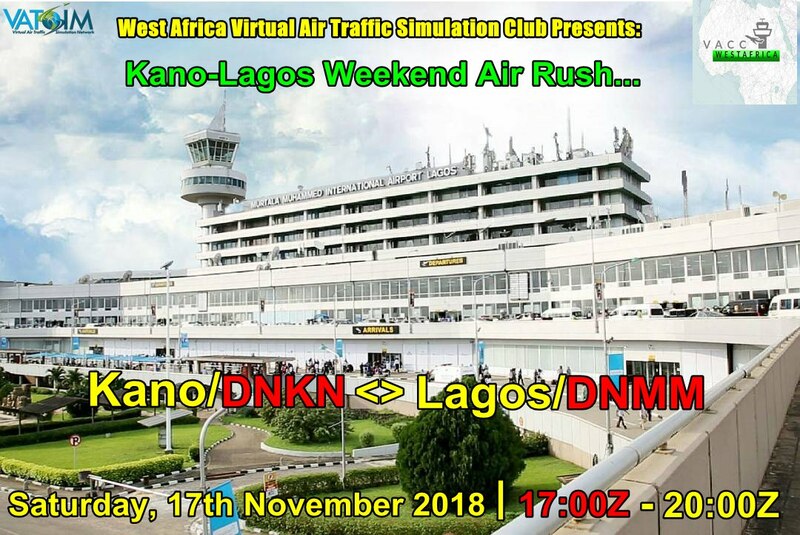 Charts should be reviewed by all pilots flying to/from airports in West Africa vACC as well as controllers in order to understand the airspace. 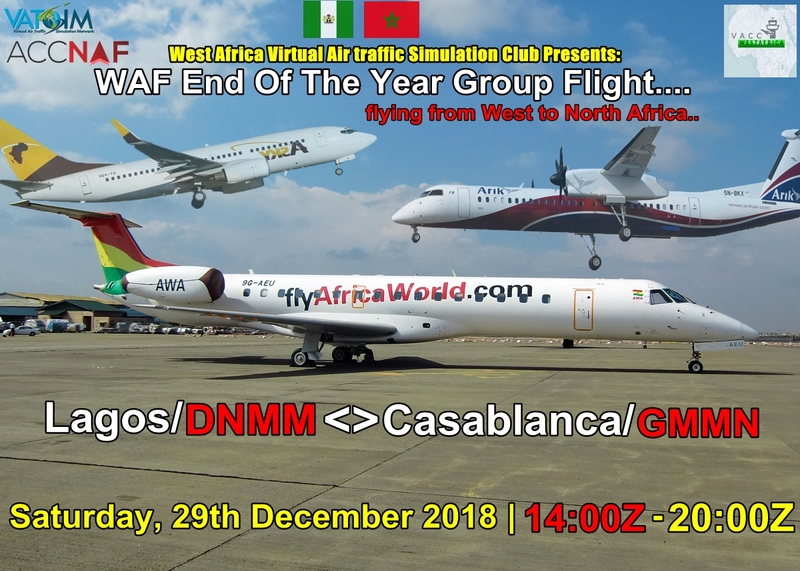 ATC in the West Africa vACC should download the latest sector files to ensure they are able to implement all the latest procedures. 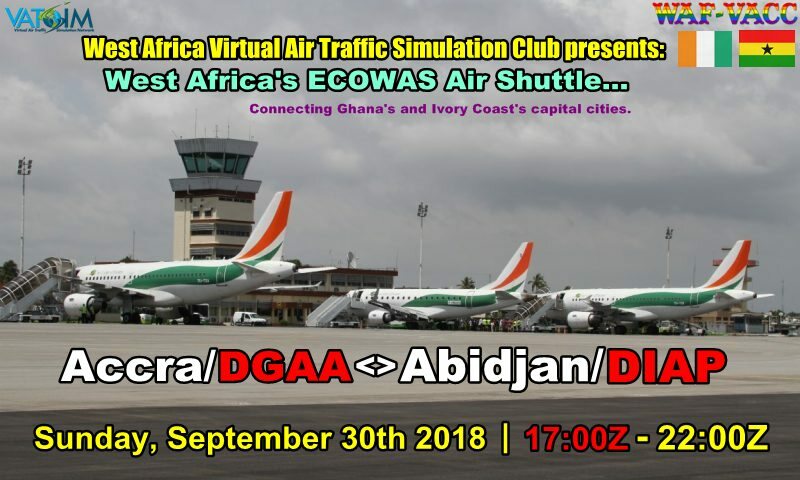 The controllers at West Africa vACC dedicate their time to provide quality ATC to pilots who fly to and from our vACC every day.